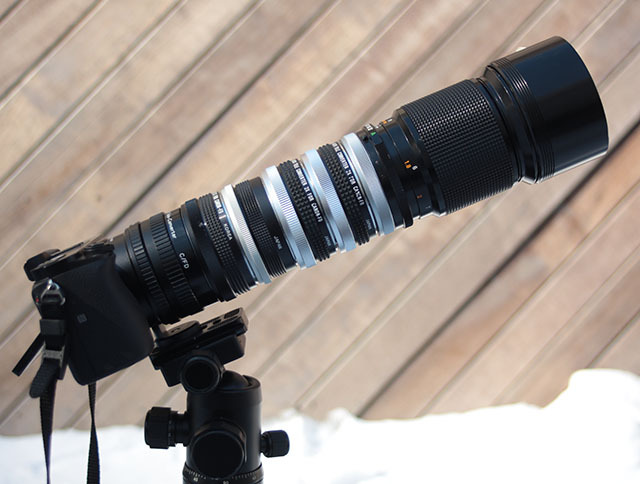 Teleconverters are a great way to get some extra reach without having to drop some serious money for a 400mm+ lens. It can be an essential tool for many photographers who are constantly cropping in on their images, even when shooting with a crop camera and telephoto lens. 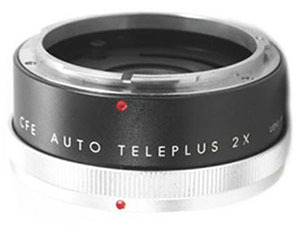 In case you didn’t know, a teleconverter is a small lens element that attaches to your lens and increases the effective focal range, typically by a factor of 1.4x or 2x. Also known as an extender, tele-extender, or a doubler (2x), teleconverters are an important piece of equipment for long lens photography… but is there a limit? Posted by joetheflow on February 5, 2015 in 3 Penguins Photography, I Don't Know, Photography, Photography Gear and tagged Camera, Lenses, Photography, Teleconverters.